Wrightsville Beach, NC – Thanksgiving week, known as flotilla week in Wrightsville Beach, will launch the Carolina holiday season with two long-running traditions, both distinguished as Top 20 Events by the Southeast Tourism Society. Flotilla week, packed with festivities and family activities, highlights the 33rd annual North Carolina Holiday Flotilla, including a massive 23-minute Zambelli Fireworks display, and the 12th annual Airlie Gardens’ Enchanted Airlie. Both events combined attract over 100,000 spectators during the holidays. Located on the flotilla parade route and providing transportation and tickets to Enchanted Airlie, host hotel Blockade Runner Beach Resort begins the celebration with a traditional and coastal feast on Thanksgiving Day, Nov. 24, 2016. Throughout the day and flotilla week, scenic nature tours, eco-shelling, inshore bottom-fishing and sunset cruises guided by The Cape Fear Naturalist, Captain Joe Abbate, depart from the Blockade Runner dock. Flotilla week’s itinerary is packed with Friday’s tree lighting ceremony, a visit from Santa, and the Atlantic Marine flotilla launch party featuring the Embers. Saturday’s schedule includes Festival In the Park, bustling with bouncy houses, slides, climbing walls, the Arab Choo Choo, live music, an antique auto show, and an estimated 100 booths featuring local merchants and arts and crafts vendors. Enchanted Airlie will open both Friday and Saturday. Saturday night’s North Carolina Holiday Flotilla features a procession of creatively decorated yachts and watercraft, each glittering with thousands of lights, slowly motoring past an estimated crowd of 50,000 revelers. Text voting continues this year with the Crowd Favorite and People’s Choice Awards determined by spectators and presented to the winners on Sunday. 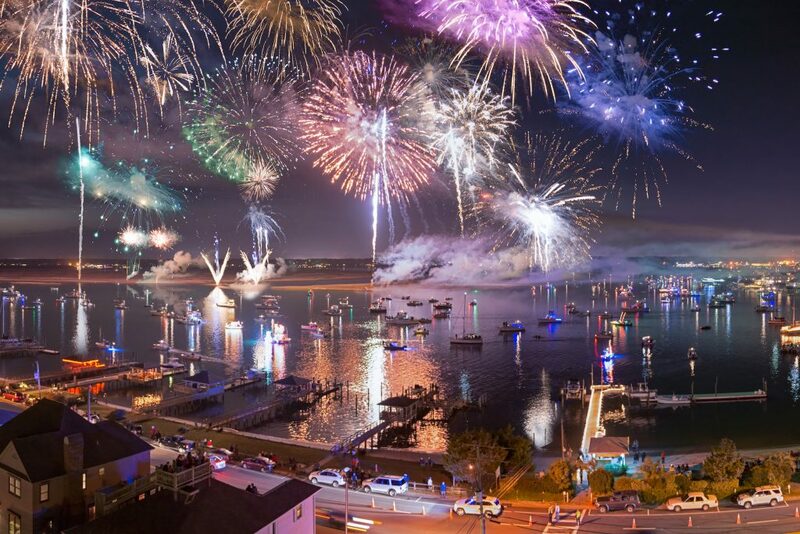 Immediately after the flotilla, a 23-minute, 4,000-round fireworks display illuminates the night sky, showering the waterway with sound and color. Enchanted Airlie is open to the public Nov. 25-26, Dec. 2-4, 9-11, and 15-22, 2016. 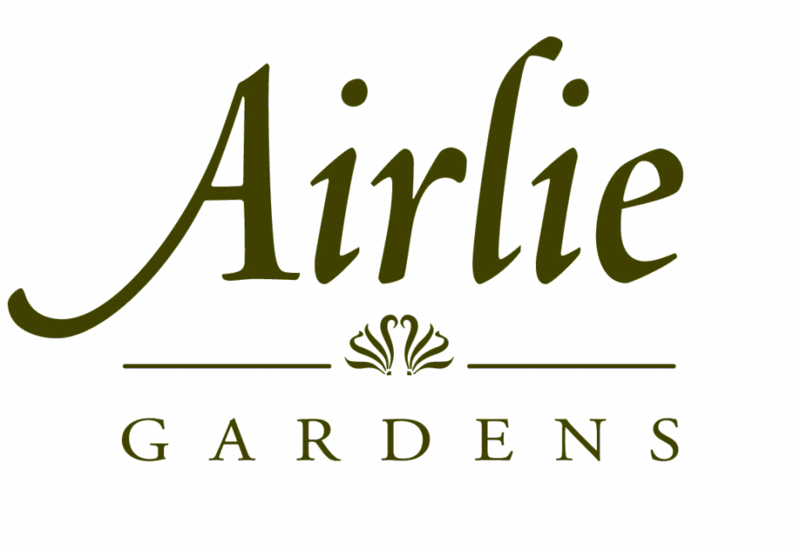 There are two reservation times each evening, 5-7 and 7-9 p.m. Enchanted Airlie tickets are available on the Airlie Gardens website, or Blockade Runner guests can call the hotel to make arrangements. 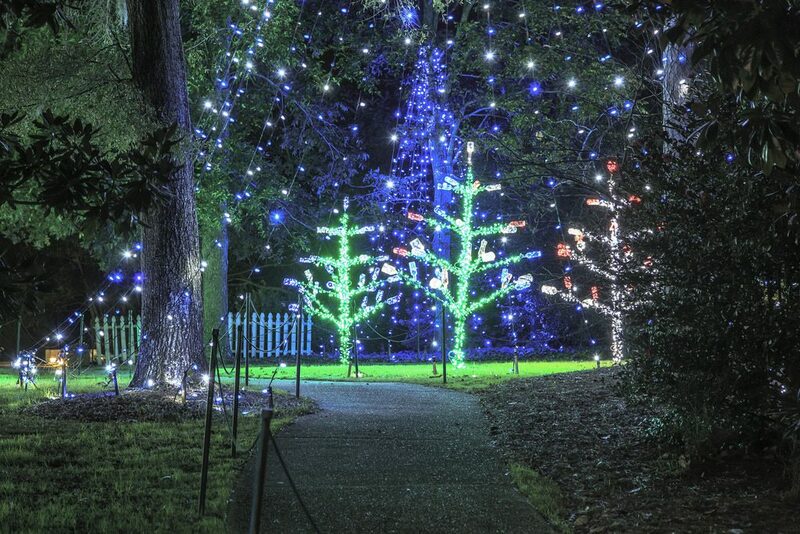 *Airlie Gardens’ Enchanted Airlie was named a Top 20 Event in Fall 2015 and North Carolina Holiday Flotilla was named a Top 20 Event in Fall 2016.